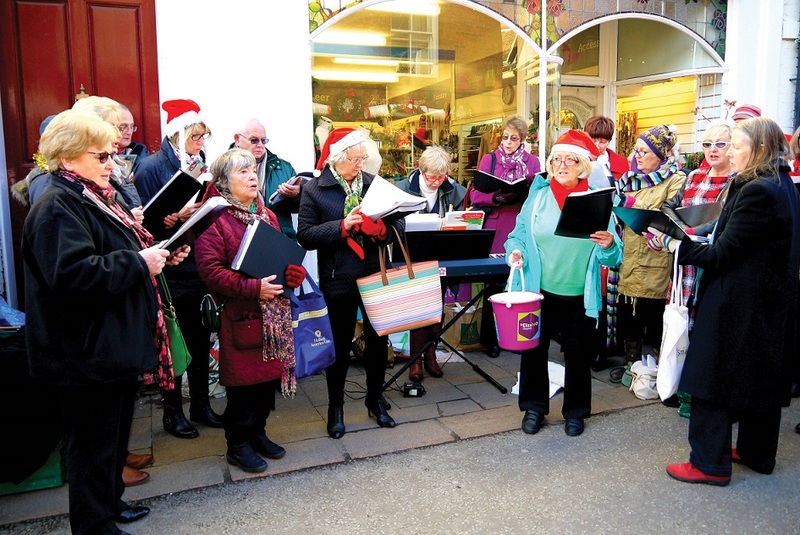 A Christmas street fair is celebrating its 20th year by extending to include the whole town. Woodbridge, which was recently shortlisted in the national Great British High Street Awards for Champion High Street in the UK, is marking a successful year by bringing together traders for a bumper festive shopping day. 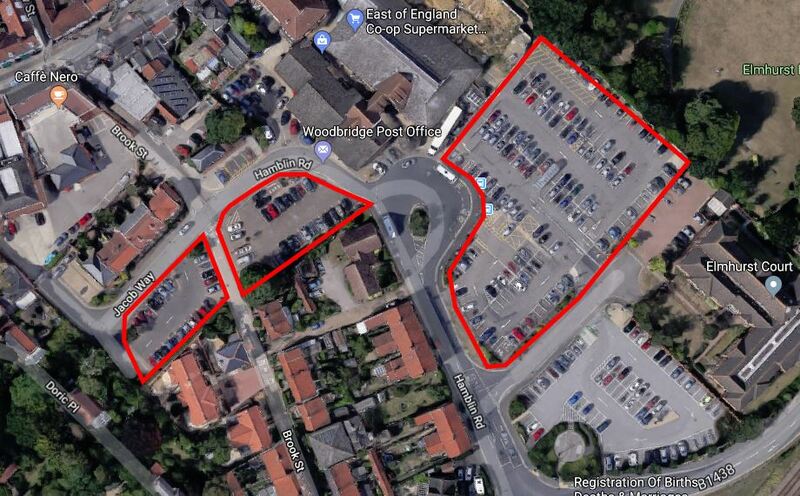 The event will incorporate The Thoroughfare and Market Hill and for the first time ever will also include Quay Street to top of Church Street. Stalls include food and drink produce, jewellery, local crafts, ornaments, clothing and gifts. A blacksmith demonstration will be held in town, there will be activities for children including a merry-go-round and carol singers. 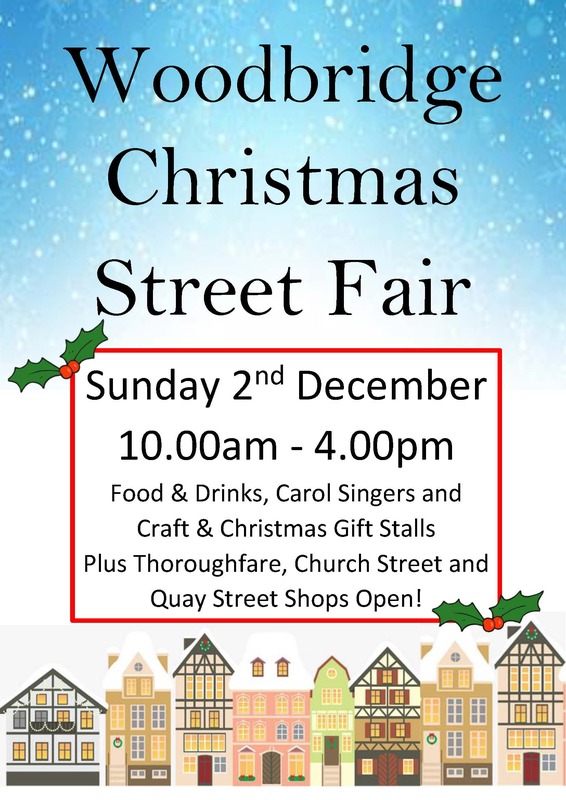 The street fair will be held on Sunday, December 2nd from 10am until 4pm.